Fifty years ago, Morton Subotnick inadvertently invented techno with his ‘electronic music box’, the Buchla synthesiser. Now, he’s revisiting the piece for the Adelaide festival. 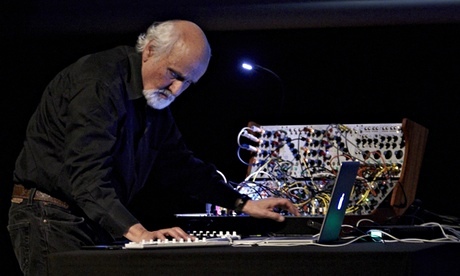 ‘I wasn’t on drugs when I make it’ … Morton Subotnick with a re-creation of the Buckla synth. Now 80 years old, though looking at least 20 years younger, Subotnick has flown halfway round the world, from his home in New York to Australia, to perform Silver Apples of the Moon in its entirety at theAdelaide festival. But what he’s really excited about is a new app he has created that enables kids to create their own electronic compositions on an iPad. The app – called Pitch Painter – could be seen as the fulfilment of Subotnick’s prophecy, made in the 1960s, that one day every living room would contain a synthesiser. Having downloaded the app, I’m eager to play him the jaunty little electro-nursery rhyme I’ve come up with. “That’s very good,” he says. “A three-year-old could have done it,” I reply. 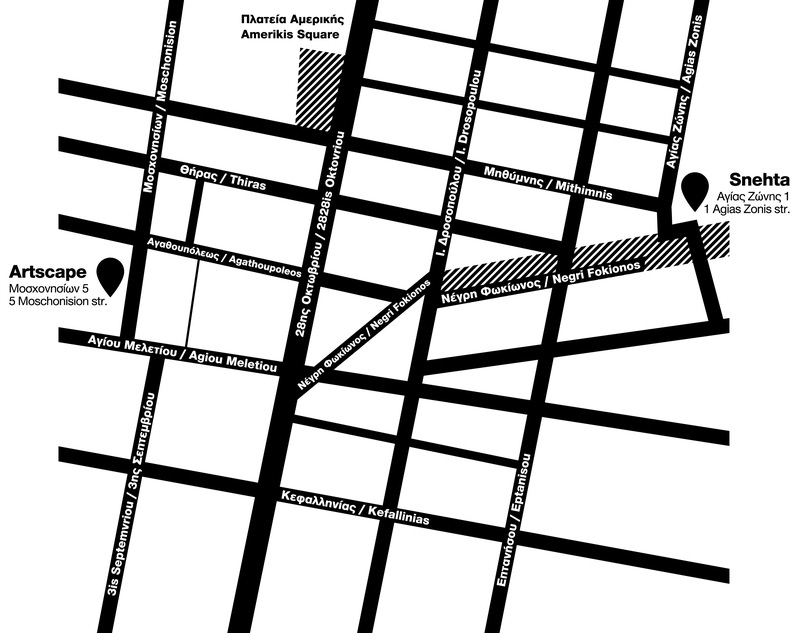 Subotnick himself studied music at Mills College in Oakland, California, where his fellow students included future minimalists Terry Riley andSteve Reich. He was all set for a career as a clarinettist, but his interest in electro-acoustic music led to the establishment of the San Francisco Tape Music Centre in 1961, with fellow musician Ramon Sender. The two men dreamed of creating compositions with sounds no conventional acoustic instrument could produce. So, with a $500 grant from the Rockefeller Foundation, Subotnick commissioned electronics wizard Don Buchla to build an “electronic music box”. The Buchla might not have caught on, but that didn’t stop Subotnick making full use of it. Almost 50 years on, Silver Apples of the Moon still sounds arrestingly contemporary. The piece is in two parts: the first is slower, moodier and full of profound, synthetic sighs, like a robot in despair; then in the second half, something extraordinary happens – the music suddenly develops a pulse and climaxes in the frenzied hammering of proto-club rhythms. More innovations followed. Subotnick’s 1994 work All My Hummingbirds Have Alibis was the first interactive concert to be conceived for CD-Rom. And in 1995, he produced the first of his children’s works, Making Music, which might be described as the young person’s guide to the sequencer. • Silver Apples of the Moon is at the Adelaide festival on Friday, 7 March. The festival runs until 16 March (adelaidefestival.com.au). Alfred Hickling’s flights were provided by Emirates. 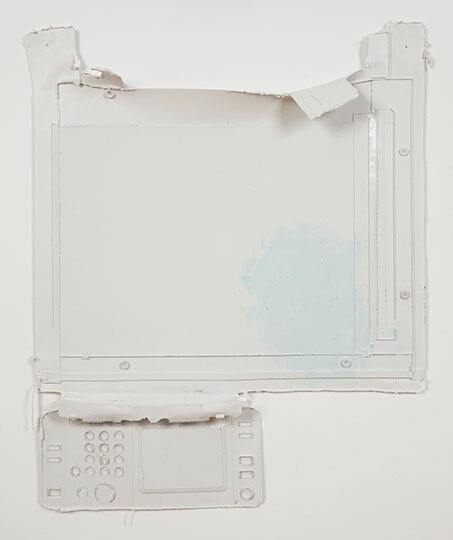 Although Alex Dordoy’s work explicitly engages with the continual development and concomitant obsolescence of digital and information technologies, his current exhibition at Inverleith House in Edinburgh’s Royal Botanical Gardens also attests to the strongly sculptural element of his practice. Across the gallery’s two floors, Dordoy has arranged a combination of plinth works and wall-reliefs, which address the legacies of minimalism and abstraction, while investigating the mutations established sculptural and painterly forms might take within the pixelated image-overload of online culture. The plinth works, which Dordoy has christened ‘Congsumers’, consist of rectangular blocks covered with patterns and images, some of which Dordoy has lifted from a jadeite pattern found on Chinese graves, while others are reminiscent of circuit-board imagery and hastily grabbed screen-shots. Embedded at their summits, like discarded fetish objects from an abandoned civilization, Dordy has implanted found items including a defunct MacBook and Converse Hi-Top trainers. 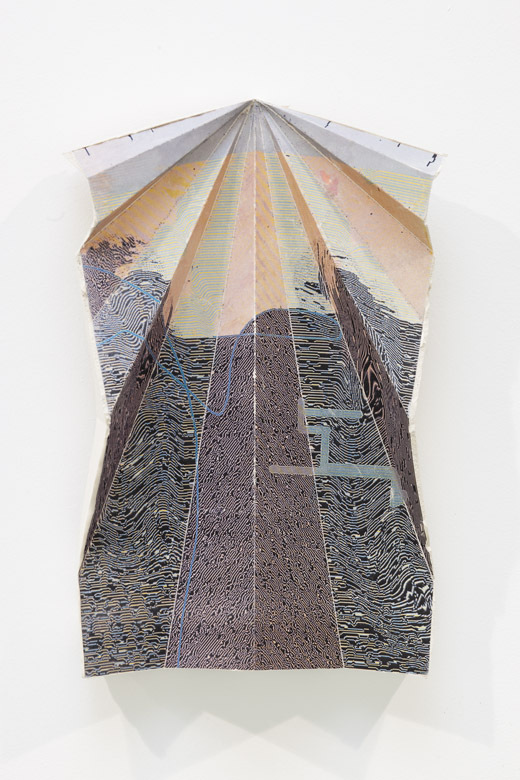 These pieces feel deliberately glitchy and overblown, infused with the self-reflexive hyper-awareness of contemporary signs and symbols – and the rapidity with which they are embraced and then cast off – that informs thousands of social media profiles and YouTube videos. 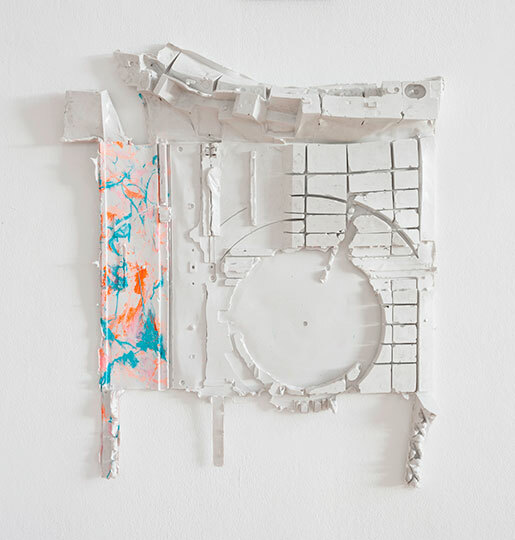 The spectre of outmoded technologies also shadows Dordoy’s ‘Dialta Cuts’, silicone casts made from old photocopiers whose rubbery epidermises hang from the walls. Through the casting process, hard materials are transmuted into yielding ones, while the negative space around the redundant machines takes haunting form. The intricacy of these pieces is very beautiful, but their bodily inferences have the same disconcerting effect as Claes Oldenburg’s soft sculptures, and the latex excrescences of Louise Bourgeois and Eva Hesse. Dordoy mobilizes this blurring between body and object to reflect on the longstanding convergence and tension between the human hand and the technologies it has invented. In this respect, Dordoy’s exploration of computing and scanning technologies reflects another lineage within abstraction, represented by the work of pioneering computer artists like Manfred Mohr, Georg Nees, and James Faure-Walker. This is particularly apparent in ‘Folded, unfolded, sunk and scanned No. 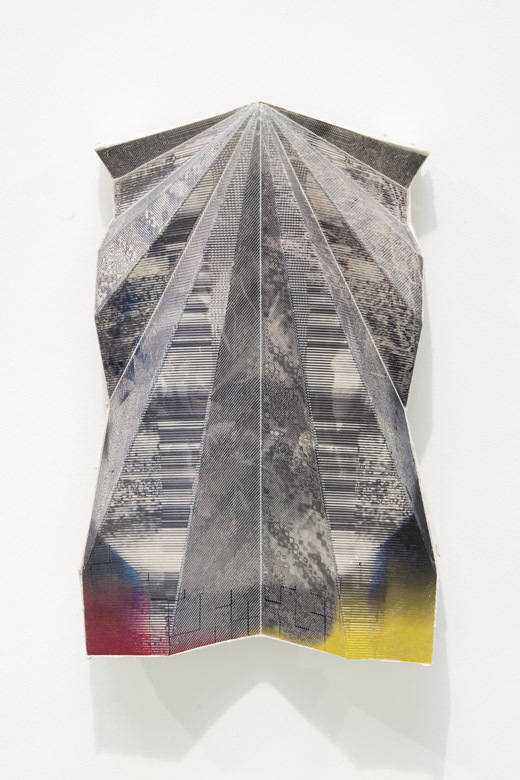 50’ (2014), part of a series that take their star-like relief-forms from the paper folds required to make a paper plane, which Dordoy then builds up using jesmonite and fiberglass. 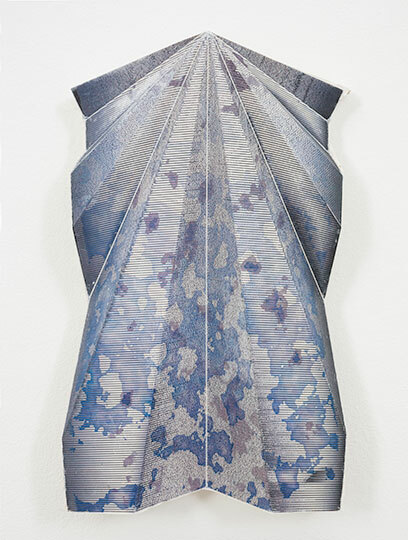 Dordoy overlays this shape, which comes gently forward from the wall, with abstracted, fractal-like patterns through toner transfer to convey a process of deterioration and breakdown. 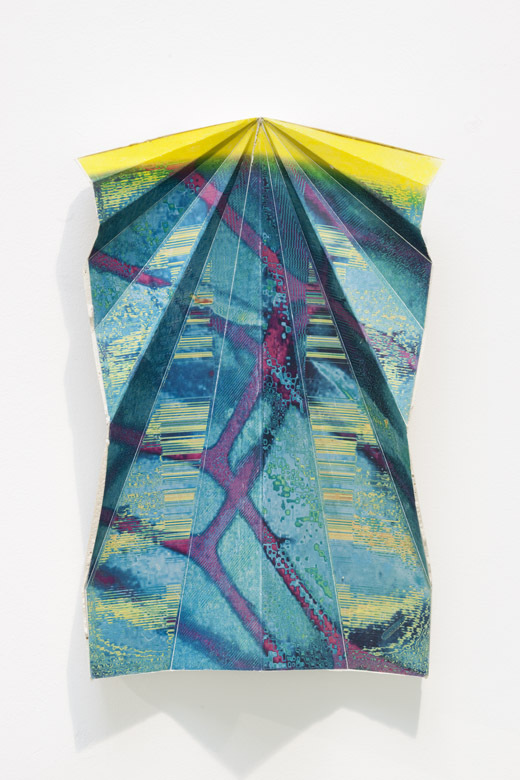 This work, together with ‘Westerhope’ (2014) and ‘King Pitta’ (2014), which combine oil paint and watercolour with toner transfer, posit that abstraction, far from being the sole prerogative of modernist painting, can also be understood as a post-medium condition that has always accompanied computer and information technologies. Equally, Dordoy’s installations of ridged sheets of polycarbonate, often used in the construction of greenhouses, underline minimalism’s technological and design affinities. Combined with fluorescent bulbs, these works are the coldest in the exhibition, blending perfectly with the bleached light which floods into Inverleith House during the winter, when the branches of the Botanical Gardens are bare. This isn’t to suggest, however, that Dordoy is without a sense of humour: in the downstairs gallery, looking out over the elegant park and the equally elegant Edinburgh skyline, sits a white totem-pole created from stacked busts of Karl Marx. The original bust was carved many years ago by Dordoy’s father, so that the work feels on the one hand like a personal tribute, laced with a touch of more general nostalgia for the passing of political convictions. On the other, who better than Marx to preside over an exhibition attuned to the precarious place of materiality within digital culture, whereby ‘all that is solid melts into air’?